Virtually every notebook computer sold today has wireless capabilities built in! Yet many companies are reluctant to deploy wireless in their office out of concern for security. 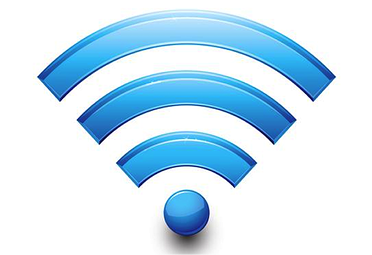 The fact is that wireless can be even more secure than wired networks if properly deployed. At ZeroThre Security, we are wireless experts. We have the knowledge and skills to deploy secure wireless solutions in nearly every type or size of environment. Whether yours is a single office with a dozen employees or a larger company that requires a campus-wide wireless network, we can deploy a solution to meet your needs. Modern wireless technologies allow you to control who has access to which resources. You can integrate wireless authentication with Windows Active Directory or any other LDAP server so that wireless access is controlled by user privileges. Users are authenticated the minute they log on to their computer. Nearly every business has guests that, from time to time, need access to the Internet. 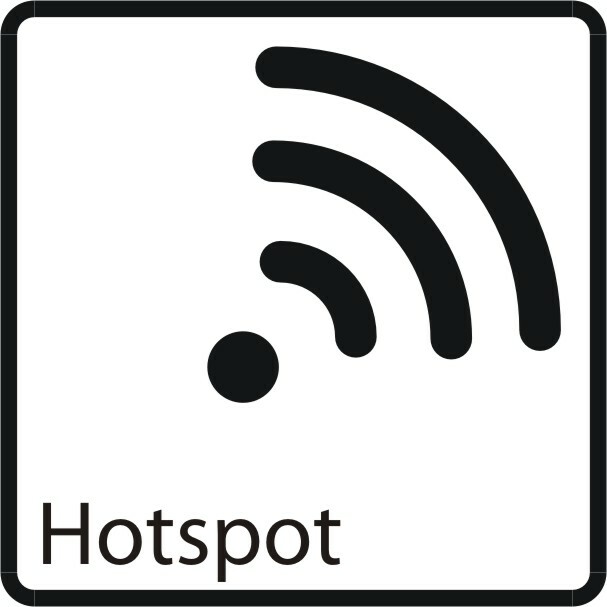 In the past, the choices were to either allow them to connect directly to the trusted LAN with an Ethernet cable or give them access to the wireless network. There was no way to know the state of that computer and if the wireless network used encryption, you had to give the key to the guest in order for them to use it. Wireless guest services solves this problem by creating a separate wireless network that is unencrypted, but requires the user to login with a guest user ID and password. Once authenticated, they have access directly to the Internet, but not your trusted LAN. 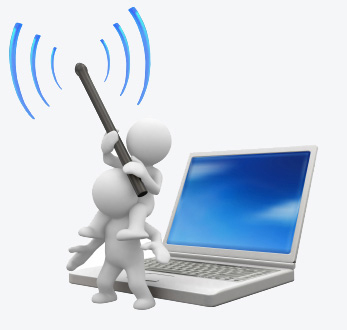 We can help you define and deploy a solution for all your wireless needs!